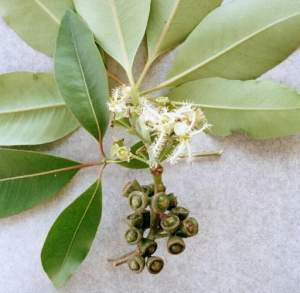 Comments: "This is in the same family as eucalyptus and has a lot of similarities, particularly in foliage and fruit. It's native to northern New South Wales and Queensland in wet forests and rainforests. 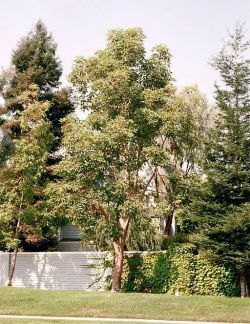 This is a commonly planted street tree in Australian east coast cities as it's very adaptable and doesn't mind drier conditions to those of its natural habitat. ...formerly known as Tristania conferta."